Keeping teeth and gums clean is essential, not just for a healthy and long-lasting natural smile, but also for your long-term overall health and wellbeing. We now know there is a link between the health of our mouths and other diseases, such as stroke, heart disease, respiratory disease, diabetes and some cancers. Poor dental health may even impact on childbirth. Regular dental examinations give us both the time and opportunity to detect early predictors of systemic disease as well as dental disease. Did you know you should regularly see our dental hygienists as well as our dentists? Dental hygienists clean teeth, examine for signs of oral diseases, such as gingivitis, and provide preventive dental care. They also offer guidance on ways to improve and maintain good oral health. Our dental hygienists can discuss any lifestyle concerns and advise if they pose a risk to your oral health. By recording your medical history at every visit, we can often highlight lifestyle risks and review habits jointly in order to improve your health. You should visit the hygiene team every six months or more frequently if there are any oral health concerns. 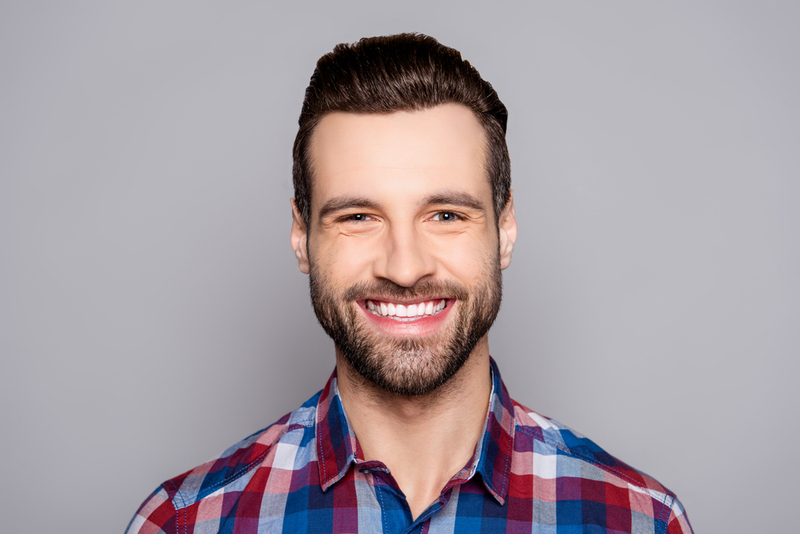 Our team can also offer guidance on tooth-brushing and interdental cleaning methods and may refer you to smoking cessation support if necessary. A professional clean – or scale and polish – will remove sticky tartar and shift stubborn and unwanted stains while polishing the teeth will make them sparkle. Not only will it feel great to have smooth teeth and a fresh mouth, a professional clean will also eradicate the risk of bad breath. Regular hygiene appointments are paramount to your overall wellbeing. An oral examination reveals a lot more than just the health of the mouth and a dental hygienist will screen for dental disease and oral cancers.